We’d be hard-pressed to find someone who hasn’t daydreamed of pouring themselves a generous glass of wine during a stressful work week. Unfortunately, due to social mores, most of us have to limit our wine time to the evenings and weekends. However, there are now wine flavored lollipops you can snack on to satisfy your red wine cravings or white wine — whatever fills your boat with floaty buzzed feelings. 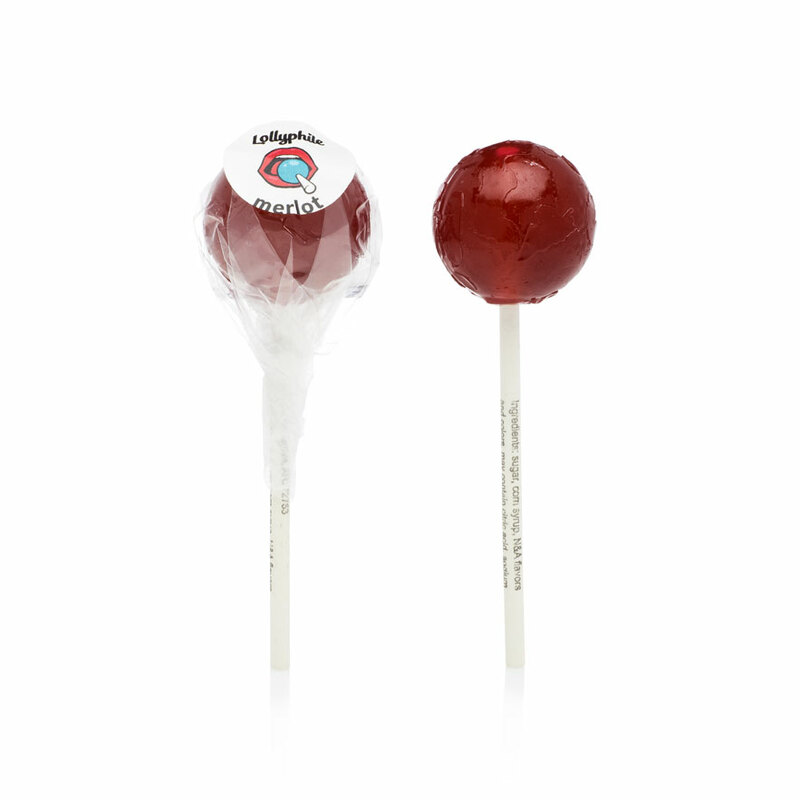 The brilliant lollipop company Lollyphile has been experimenting with flavor since they first launched in 2007, and it shows throughout their selection, which ranges from pizza-flavored lollipops to the wine-flavored candy of our desire. Each gourmet lollipop from Lollyphile costs $8 a piece on the website! There are so many good flavors to choose from, but we’re personally focused on the lollipop treats with wine. 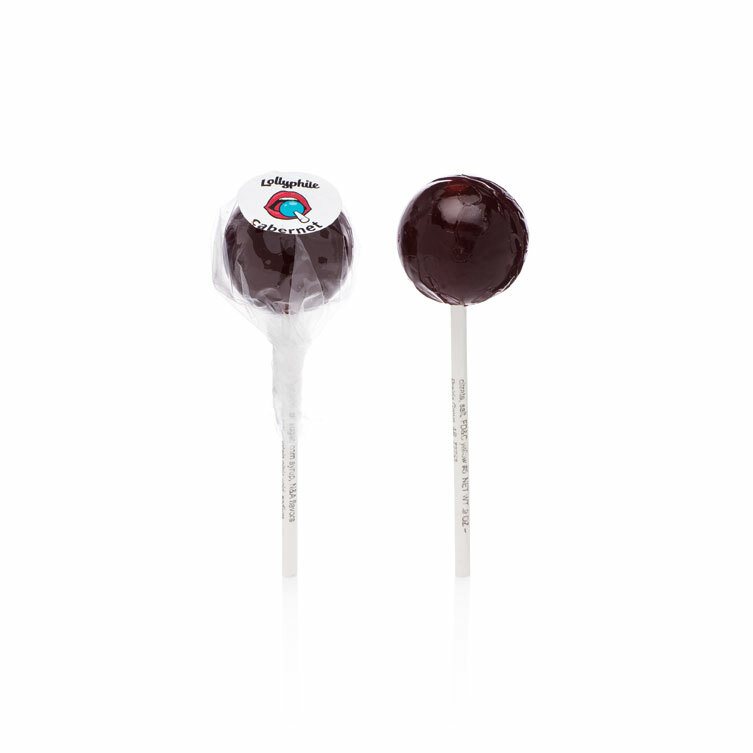 If you’re a dessert-wine person, there’s a decadent Merlot-flavored lollipop. Perfect for eating by an open fireplace. 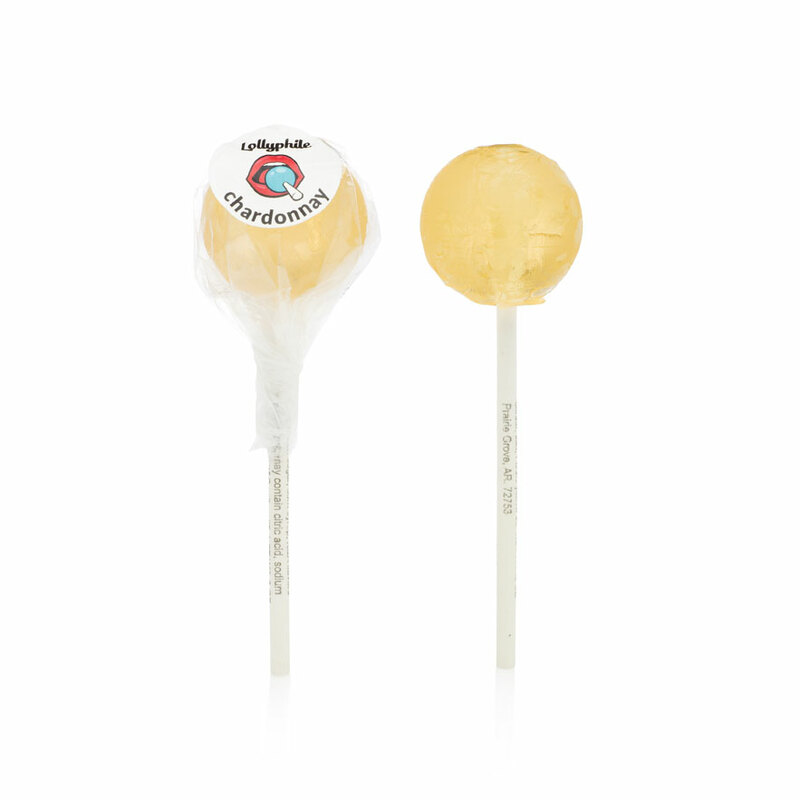 If you’re more into making spirited wedding toasts, they’ve got Chardonnay lollipops for your needs. When you need a stress lollipop during all the bridesmaid email chains. Of course, they’d be doing us dirty if they didn’t include a Cabernet Sauvignon-flavored lollipop. Ideal for when you’d like to imagine yourself eating a rich dinner instead of tending to the tasks at hand. Now we can satisfy our cravings without getting in trouble with the boss.